Services - Greik Bros. Paving Inc.
Greik Bros. Paving, Inc. is committed to installing quality asphalt surfaces that hold up against wear and tear of vehicles and the elements. America is built on hard work, steel… and asphalt. There’s a reason why you see so much asphalt as you travel this country. 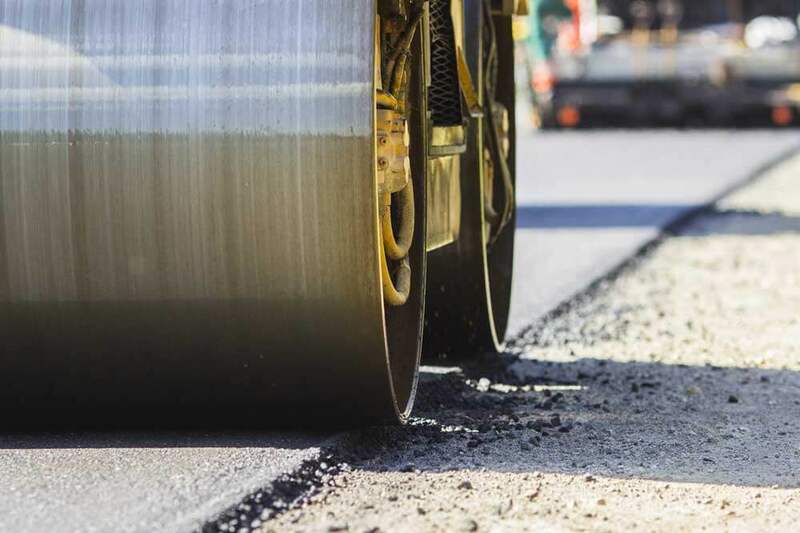 That’s because asphalt is durable, easy to work with and customize, long lasting, maintainable and repairable, relatively inexpensive, and environmentally safe and sustainable. It has consumer, retail, and municipal applications. Greik Bros. have been crafting driveways, lots, and roads throughout New Jersey for nearly 40 years. When you think asphalt, think of us. Your home is something you should be proud of. You work hard to keep everything looking nice. That feeling of “home” starts as soon as you pull into your driveway. A quality, well-built driveway can enhance the value and aesthetic of your home. How does your driveway look? For more than 30 years, Greik Bros. 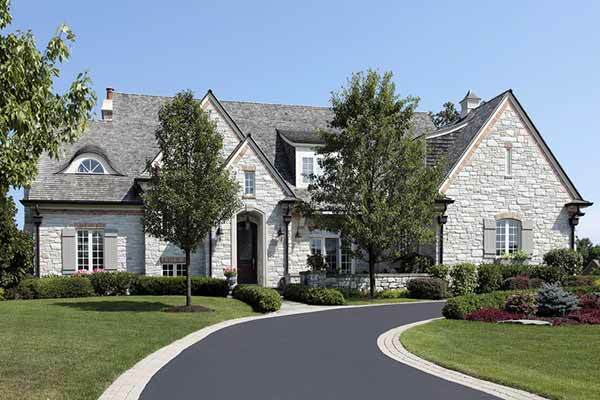 Paving, Inc. has been installing quality asphalt driveways that homeowners can be proud of. When you contact us for a free estimate, you know the job will be priced out by a principal from our family-owned business. Whether you should repair, seal, and refresh the driveway you have, replace it, or install a new asphalt driveway, we’ll share our professional advice and a offer a solid price. Once the work starts, there’s always an owner on the job site. You’ll rest assured, knowing that the job will be done quickly, efficiently, on budget, and to your exact specifications. There will be no “surprises” when you work with us. It’s time you thought about paving your driveway, or replacing your old asphalt with a new, professionally installed asphalt driveway from Greik Bros. Paving, Inc. Throughout New Jersey, you’ve parked on our quality driveways. Homeowners have been trusting us to put the finishing touch on their homes since 1980. 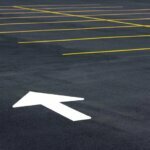 Your corporate or retail parking lot can make a great first impression… or if the lot is in disrepair, it can turn folks away. The look of a smooth, well-sealed and striped parking lot denotes professionalism. It can reassure your customers and clients, and keep them coming back for more business. Plus, it can enhance the value of your property and improve safety. For more than 30 years, Greik Bros. Paving, Inc. has been installing quality asphalt lots that business owners can be proud of. When you contact us for a free estimate, you know the job will be priced out by a principal from our family-owned business. Once the work starts, there’s always an owner on the job site. You’ll rest assured, knowing that the job will be done quickly, efficiently, and on budget. No job is too big, or too small. We’ll discuss with you all the options: removal and replacement, new asphalt lots from scratch, logistical striping, and sealcoating, and we’ll work with you to resolve any drainage problems you may have, as well as go over maintenance plans that will keep your lot looking new for years. Greik Bros. parking lots stand out – for all the right reasons. Throughout New Jersey, you’ve parked on our quality parking lots. 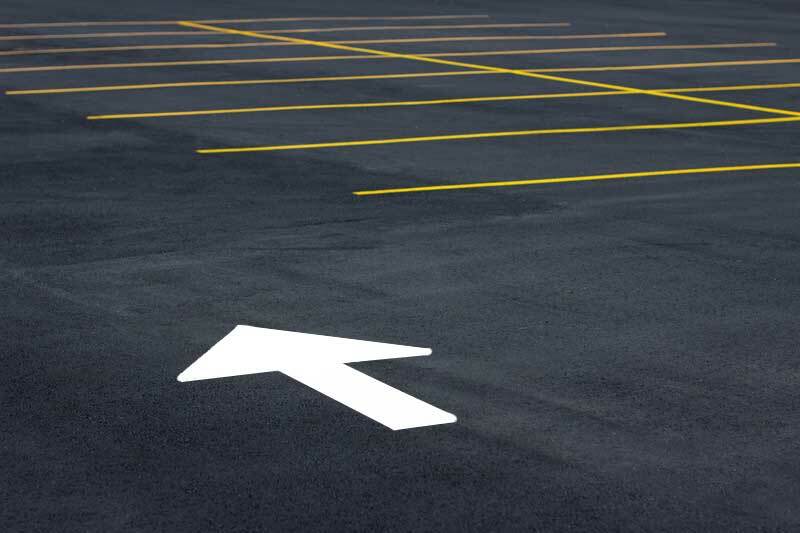 It’s time you thought about replacing your old parking lot with a new, professionally installed asphalt parking lot from Greik Bros. Paving, Inc. Commercial property owners have been trusting us to put the finishing touch on their businesses since 1980. When someone drives through your town, is it smooth sailing, or does it feel like a drive along the surface of the moon? No one likes to dodge potholes and gaping cracks when they drive. A quality, well-engineered roadway can increase the quality of life in your town. 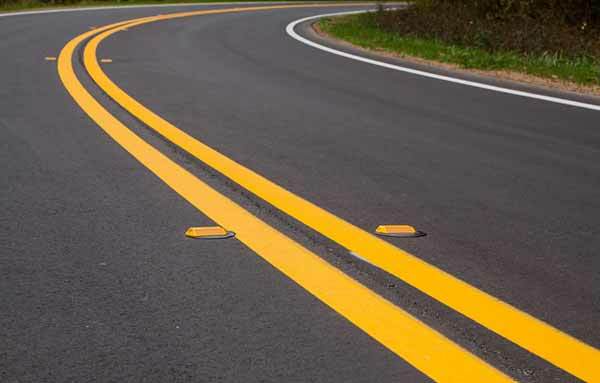 Smooth, well-sealed and striped roadways show that you care about public safety. And the smoother the road, the longer it lasts. For more than 30 years, Greik Bros. 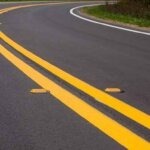 Paving, Inc. has been milling, resurfacing, and replacing quality asphalt roadways. When you contact us for a free estimate, you know the job will be priced out by a principal from our family-owned business. Once the work starts, there’s always an owner on the job site, and we’ll stick to your timetable. 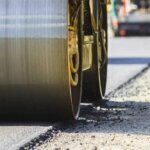 We’ll discuss with you: removal, replacement, or repair options; grading versus new subbase; adding striping and sealcoating; resolving drainage problems; and much more. We understand budgets are tight, but you can rest assured that Greik Bros. will work with you to keep your town safe and smooth, and on budget. How do your roads feel? Throughout New Jersey, you’ve driven on our roads. You probably never noticed – and that’s fine with us! It’s time your town thought about replacing winter-ravaged roadways with a new, professionally installed asphalt surface from Greik Bros. Paving, Inc. Municipalities throughout NJ have been trusting us to put the finishing touch on their roads since 1980. At Greik Bros., we own all our own equipment, so we can handle your entire job from start to finish, with no outsourcing. There’s always an owner on site, so you can be sure the job will be done as expected and as quoted. No job is too large or too small for us! For over 30 years, we’ve left behind thousands of smiles in a trail of satisfied customers of not only our paving, but of all the services we provide. Give us a call today for a free estimate.